I am not a professional in this field but my advice may work! Take my advice at your own risk! 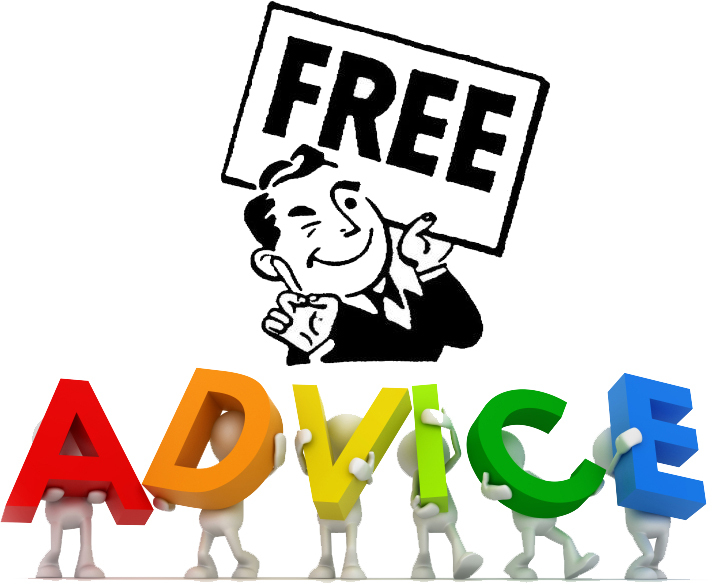 Remember, advice is cheap, it's FREE! Sorry... NO financial, legal or medical advice offered.